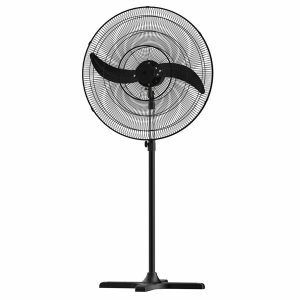 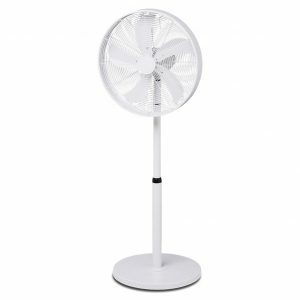 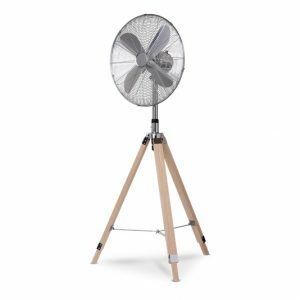 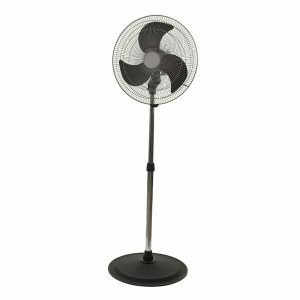 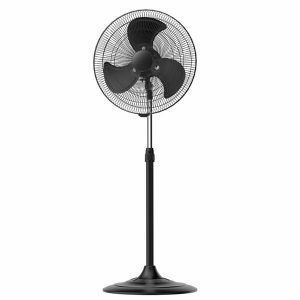 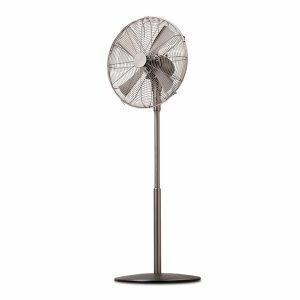 We have a great range of pedestal fans online. 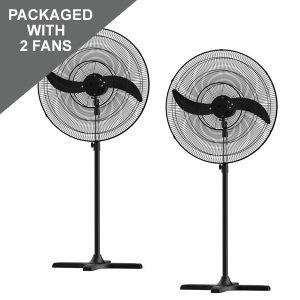 There are free-standing, portable cooling fans which can be delivered quickly to anywhere in Australia. 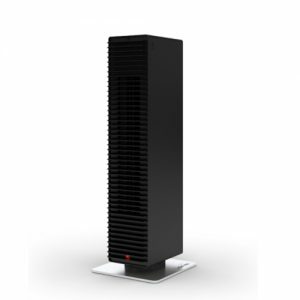 They are an energy efficient way to circulate air around your home. 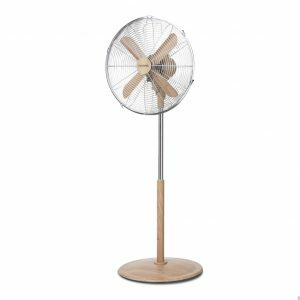 We have a range of fan styles from your basic to your bold from the quality brands Mercator, Fanimation and Fanco. 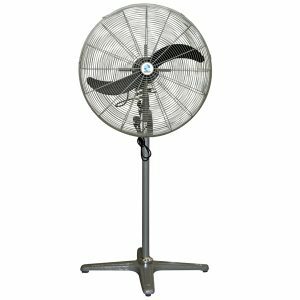 Pedestal fans are easy to install and are portable, allowing you to utilise them when it gets hot, then store them away when they are no longer needed. 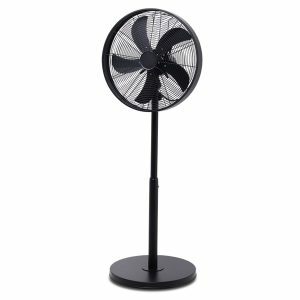 This industrial misting fan produces a fine mist to help keep an area cool. 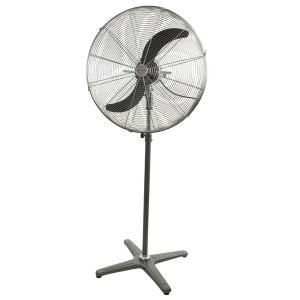 It is an industrial pedestal fan with a 3 speed functionality and 90 degree oscillation.